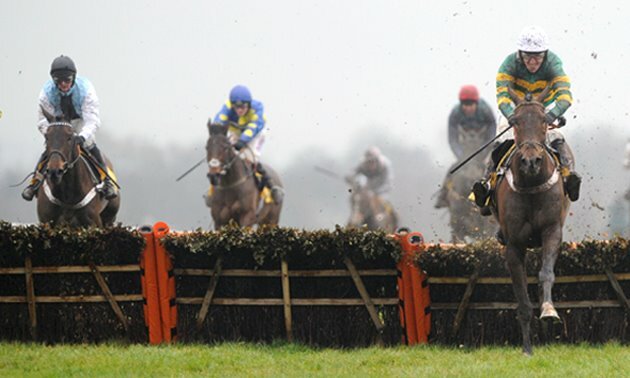 This week Simon examines which sires you need to follow- and avoid- through the winter on the all-weather. 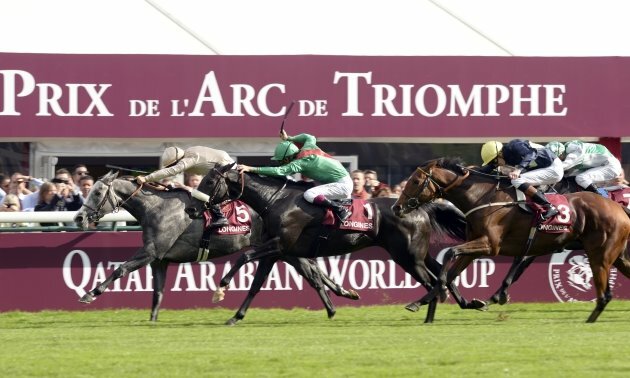 "Fasliyev also appears in the bottom list for Polytrack: in terms of performance against market expectation he is a considerably better sire on Fibresand than on Polytrack." There are many different factors to consider when weighing up a horse’s chances on an all-weather surface, but one which continues to have value, and to be profitable in some circumstances, is to look at the identity of its sire. As with most “stats”, an ounce of realisation is worth a pound of speculation. It matters not one bit that a horse’s sire is a “good” all-weather sire if the horse in question repeatedly underperforms on all-weather. Or, for that matter, if that horse’s sire is a “poor” all-weather sire and the horse in question has proved its effectiveness on all-weather. But there is a vast pool of horses for which such matters are unknown, or at least undecided: horses which have not run on all-weather or which have run under circumstances that leave the results open to interpretation. These are horses for which an understanding of the customary effectiveness, or ineffectiveness, of a sire’s offspring on a given surface could be one of the most valuable pieces of information a punter possesses. In the above, I have referred to all-weather as one entity, for convenience. But the truth is that the specific nature of the all-weather surface on which a horse runs may well have a great bearing on how well it runs. 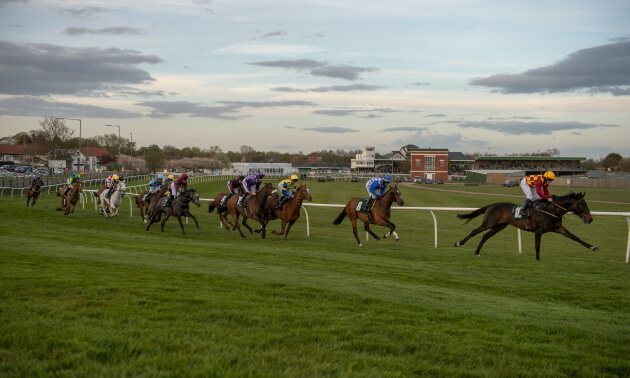 Fibresand – which is used only at Southwell – is deeper, more stamina-sapping, and results in slower finishes and wider margins between horses, than Polytrack. Previous surveys have shown that US-bred horses fare better on Fibresand – which resembles dirt in some respects – than on Polytrack. 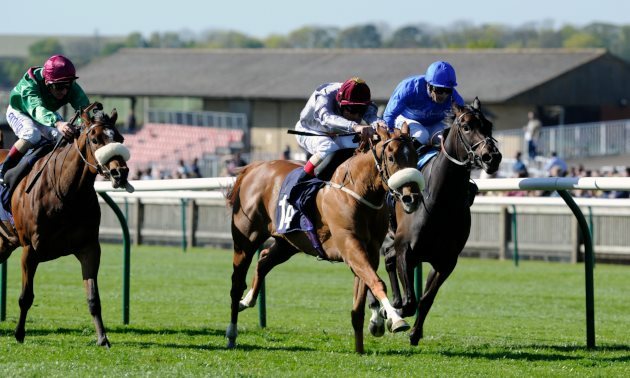 Those two surfaces have been joined recently at Wolverhampton by Tapeta, which is similar to Polytrack in terms of its speed, but which could still produce specialists in terms of the sires which perform well there. After just three months of racing on Tapeta, it is too early to tell for sure. The following tables look at the figures for sires on Fibresand, Polytrack and Tapeta in Britain and Ireland from 01/01/2011 to 31/10/2014 inclusive. The maximum performance rating of each offspring during that period on each of the surfaces was identified and used (the alternative of considering every performance of every horse would involve considerable multiple-counting). As can be seen, Speightstown is an outstanding sire of horses running on Fibresand, though he is also a decidedly good sire of Polytrack performers. 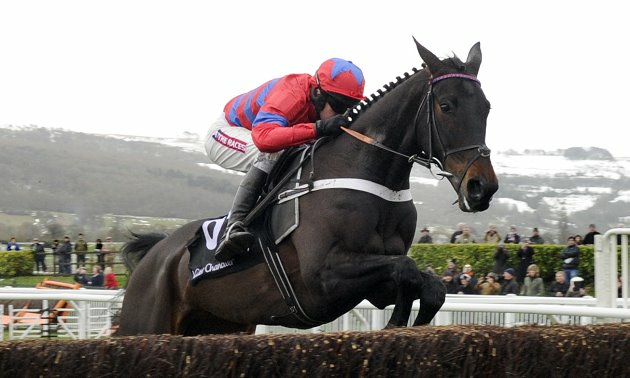 Street Cry also appears in the top 12 on both surfaces. 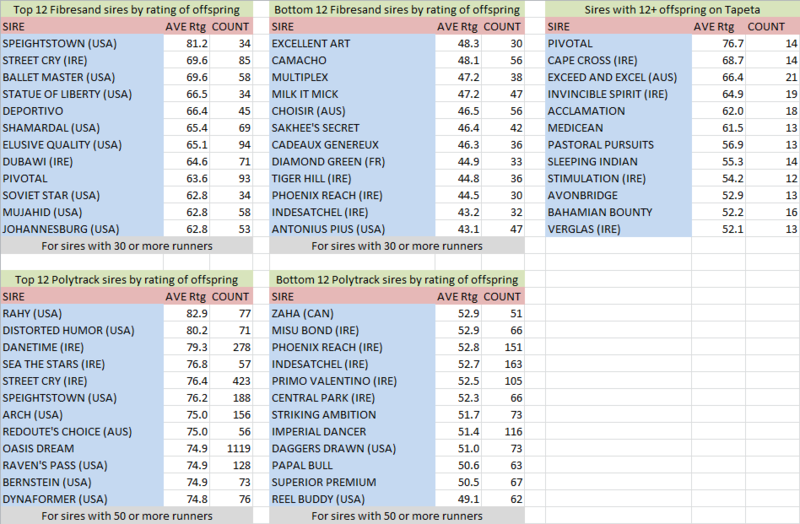 The appearance of Sakhee’s Secret (a solid enough sire overall) and Multiplex in the bottom 12 Fibresand sires in terms of ratings is an interesting feature. As mentioned, the data for Tapeta sires is far from extensive, but Pivotal’s figures stand out as being good at this stage. Knowing that a sire has a good record on all-weather, or on a specific all-weather surface, is useful but may not be especially valuable if many other people are aware of this fact. For instance, Speightstown’s excellent record is unlikely to have taken many all-weather aficionados by surprise. 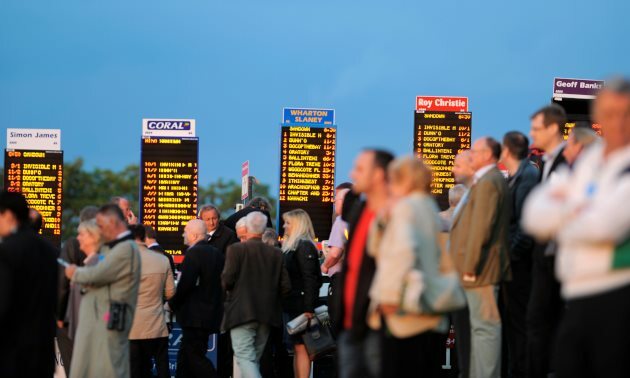 The following tables consider a sire’s Profit/Loss at Betfair Starting Price, before commission, as well as its Return On Investment (a more meaningful figure, as it takes into account the number of theoretical bets struck to achieve this P/L). There are some familiar names, and some less familiar names, there. 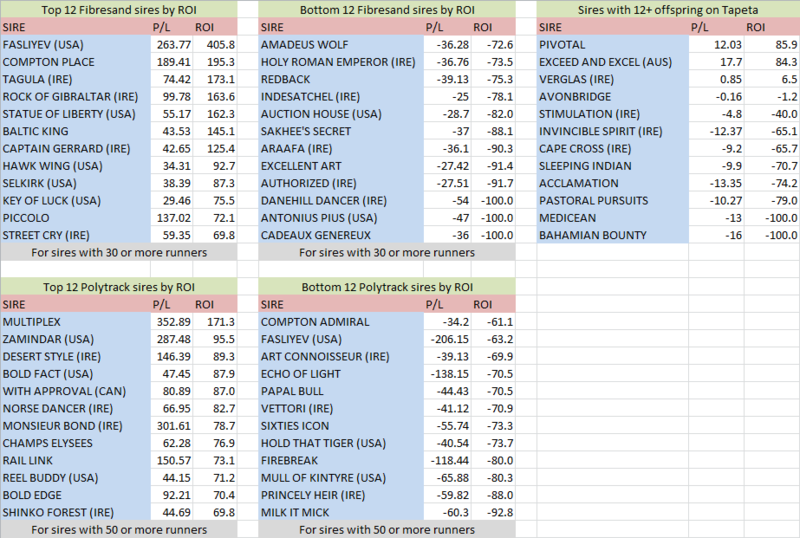 Speightstown has slipped off both lists (though is in profit on both Fibresand and Polytrack in the period under review), while Street Cry sneaks into the top 12 list for Fibresand sires by ROI. Top of that list, by a long way, is Fasliyev, while Statue of Liberty is in the top five on Fibresand by both rating and ROI. Fasliyev also appears in the bottom list for Polytrack: in terms of performance against market expectation he is a considerably better sire on Fibresand than on Polytrack. Multiplex – a poor sire on Fibresand in terms of the ratings of his offspring – is an excellent sire on Polytrack in terms of profitability. Top of the profitability list on Tapeta, at this early stage, are Pivotal and Exceed And Excel, both sires who figured well in terms of ratings on the surface also. 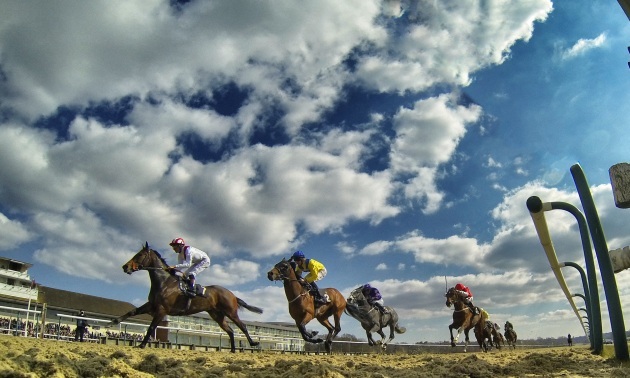 All-weather racing comes thick, if not always especially fast, over the next few months, and opportunities to put theories based on the above into practice should be plentiful.